RH + cycling jerseys uses carefully selected materials to create innovative ski and bike products that combine design, Italian style, functionality, technicality and athleticism. 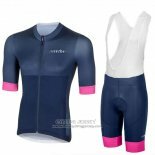 Materials Microfiber soft, flexible FD silver has good hygroscopicity.We have the latest and most popular jerseys choose different styles of clothes can be arranged in pairs. We will provide you with the best quality service. 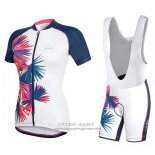 Welcome to buy RH + cycling jerseys.